How to have glowing skin into your 40's that will have 20 somethings asking what your secret is! P.S. They’re all natural remedies because no one really wants to spend thousands on Botox. I believe that women can have beautiful, vibrant & glowing skin at any age, EVEN as we get older. So many women start to give up. I’ve seen it and heard it. They think they can’t do anything about their skin (at any age really) because they feel like they’ve tried it all and believe that it’s all just part of aging. I’m here to tell you that it’s not! And glowing skin isn’t just a vanity thing or an ‘I don’t want to get older’ kinda thing. I LOVE my laugh lines. No Botox EVER for this girl!! Although let’s face it, when we feel great in our skin, we feel happy, more confident. GLOWING SKIN is a reflection of your OVERALL HEALTH. 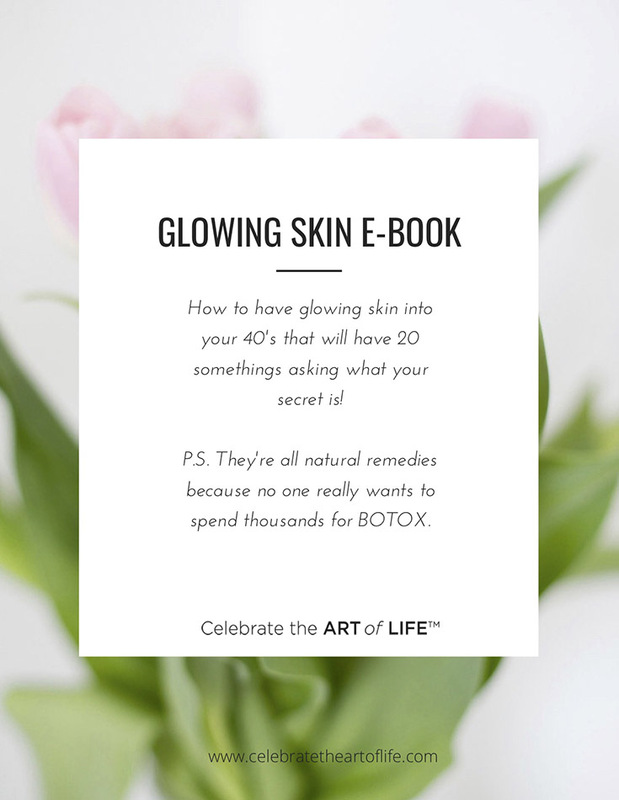 In my E-Book, I’ll cover factors that affect your skin and HOW to address them, WHY essential oils are the KEY to glowing skin, and how to detox your beauty routine. Poor diet. Lack of vitamins & minerals to support your skin. Chemicals from our modern lifestyle and also found in beauty products. Essential oils are highly potent aromatic compounds extracted from plants. dōTERRA essential oils are harvested by experienced growers in over 40 different countries and thoroughly tested by the Aromatic Plant Research Center for purity. Essential oils give plants their distinctive smells. Essential oils have been used for a long time in beauty treatment and health-care practices. The SECRET to glowing skin is to nourish your skin daily with essential oils and plant-based skincare products. Ditch toxic beauty products. Your health & your skin will love you for it. The dōTERRA skincare collections are purely MAGICAL. Chemicals in beauty products can cause the formation of free radicals which damage DNA and result in AGING SKIN. Using therapeutic grade essential oils in your daily routine can help with so many of the factors that affect our skin. Need better sleep? 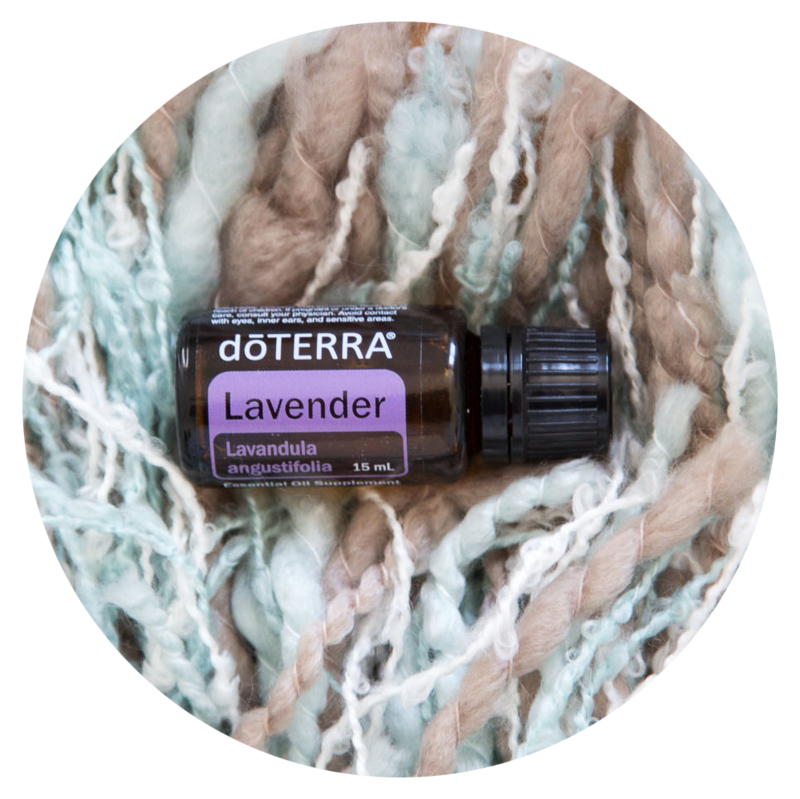 Lavender, Frankincense, Serenity, Vetiver, Marjoram, and Cedarwood are always on rotation in my diffuser. Stressed? 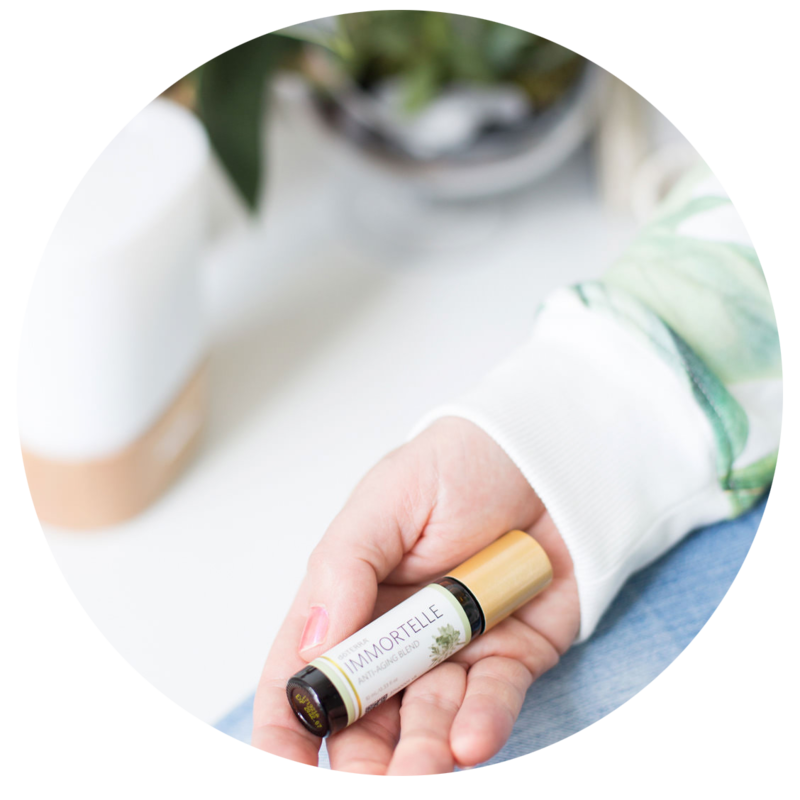 Balance, Frankincense, Copaiba, and Jasmine are a few of my faves. Are you ready for glowing skin? Download my FREE E-book. I’ll take you through all the factors that affect your skin and how to address them. I’ll guide you with the exact steps to decrease your toxic load. 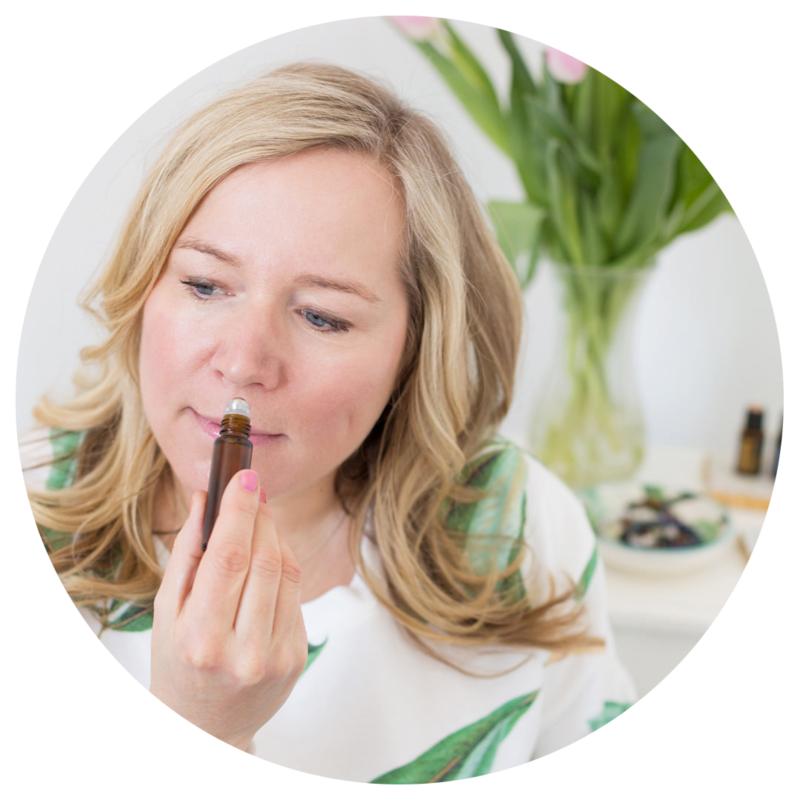 And I’ll also show you how to make simple switches in your everyday self-care and beauty routine that will leave you with healthy, glowing skin that you’ll LOVE.